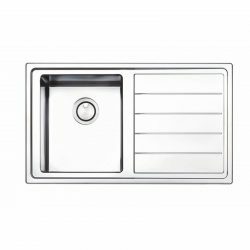 Stainless steel sinks are the go-to choice for homeowners who want a durable, affordable and low-maintenance sink for their kitchen. 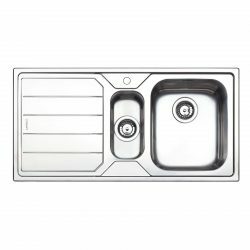 At Ship It Appliances we are pleased to stock a selection of Astracast, Reginox, Clearwater and CDA branded stainless steel kitchen sinks in a range of sizes and styles. These affordable products are surprisingly strong and are built to last for many years. 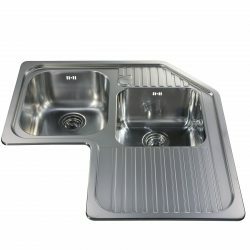 They are designed to withstand extreme temperatures and do not rust or stain. 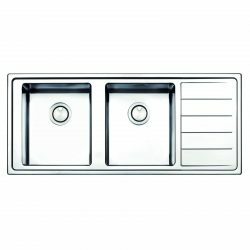 They’re also really easy to clean – it only takes a quick wipe-down to get them looking like new. 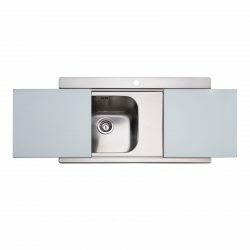 You can count on these sinks to look as good after ten years as they did the day you bought them. 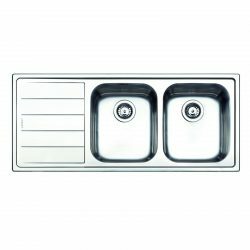 Choose from single, double or 1.5 bowl sinks to suit the size of your kitchen and the needs of your home. 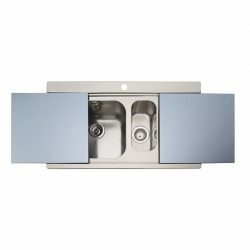 We offer both brushed and polished stainless steel finishes, and many of the sinks are reversible for easy fitting - whatever the layout of your kitchen. 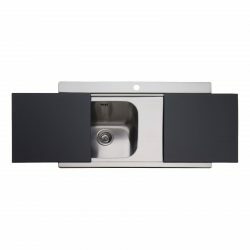 We offer free shipping to 99% of the UK and our sinks come with generous manufacturer warranties. 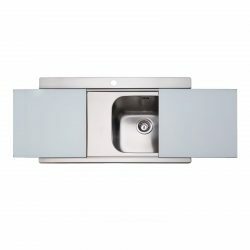 Choose from classic designs and contemporary space-saving models - some of our stainless steel sinks are sold with stylish glass chopping board covers that allow you to use the area as extra workspace when the sink’s not in use. 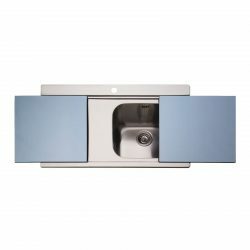 We also offer a selection of money-saving bundles for buyers who are looking for a sink and the associated fixtures and fittings. 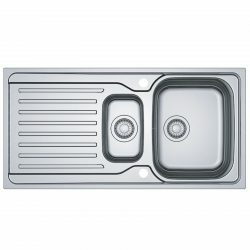 If you would like to know more about our products or the special offers we are running today, please don’t hesitate to give us a call. 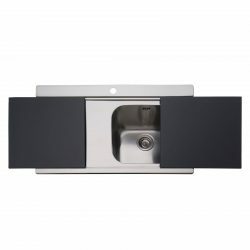 Our sales team would be happy to help you choose the perfect sink.